Do you need to be entertained when you’re behind the wheel? We get it – it’s pretty understandable. When you’re dealing with traffic, trying not to be late, and taking the same commute route day in and day out it can get a little boring in the driver’s seat. We’ve got good news for you, though – it was just announced that all 2020 Toyota models will come STANDARD with Sirius XM Satellite Radio. Toyota of Clermont has all the information you need about this entertainment powerhouse! What is Sirius XM Satellite Radio? Basically, it’s a satellite radio service that’s available via subscription. It provides listeners with a wide variety of entertainment, news, music, talk radio, weather, and traffic. As of right now, it’s available in some of our new Toyota models (usually higher up when it comes to trim-level). However, starting in fall of 2019, every 2020 Toyota put on the market will have this feature standard. When you lease or buy a 2020 Toyota at Toyota of Clermont, you’ll get hooked up with a complimentary three-month trial subscription. This allows you to test it out and see if you like it; after the three months end, you can decide whether or not you want to continue your subscription. Mostly music, $10.99/mo, 80+ channels that include music, news, and talk radio. Select, $15.99/mo, 140+ channels that include music, news, talk, entertainment, and sports, including 24/7 access to all major sporting events (everything from baseball to NASCAR). You’ll also be able to listen to “artist-exclusive” channels that play one artist and get news from outlets like Fox and MSNBC. Additionally, you’ll be able to get traffic and weather reports with Select. All Access, $20.99 month, 150+ channels that include basically everything Select includes. 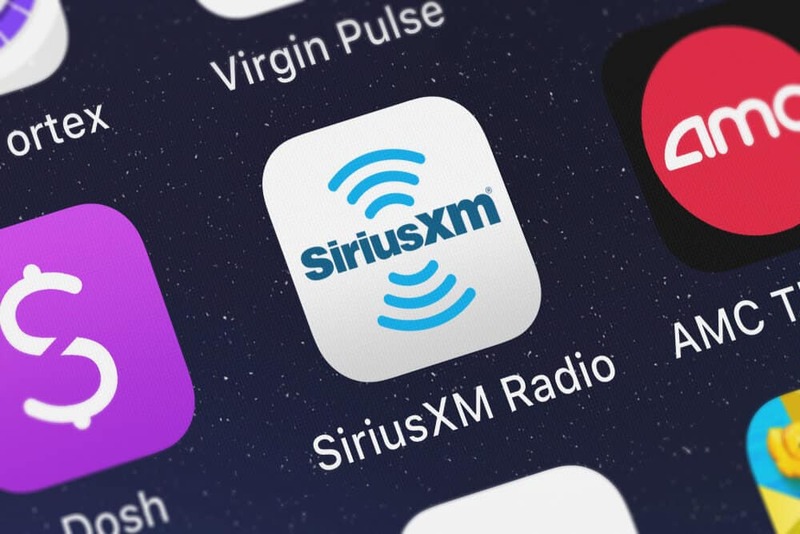 However, with All Access you can stream Sirius XM so you can listen places other than your car, like at home or at the gym. You’ll also have access to 5,000 hours of On Demand programming and be able to listen in on ALL sporting events. There’s even a video access component! Another perk (especially if you’re a fan of road trips or you travel a lot and have the streaming component) is that the stations are accessible nationwide. That means you don’t have to scroll around looking for music or news when you’re in a an unfamiliar place. Plus, you’ll be able to keep up to date with all of your favorite teams, access music from a huge variety of time periods, genres, and themes, and also get your hands on major news as it’s breaking. Ready to sign up or want more information on our upcoming 2020 Toyota models? Call Toyota of Clermont today to find out everything you need. We’re open seven days a week at (352) 404-7000.